Please join us for our Annual Holiday Concert! This year we feature Pesky J. Nixon, the great Americana band from Boston. When Pesky J. Nixon last performed at the Brooklyn Music Shop, they delivered an over the top rockin’ show that had our audience on their feet screaming for more! This promises to be another great show and a fun celebration for the holidays. Pesky J. Nixon (PJN) creates an atmosphere both inviting and challenging for audiences. 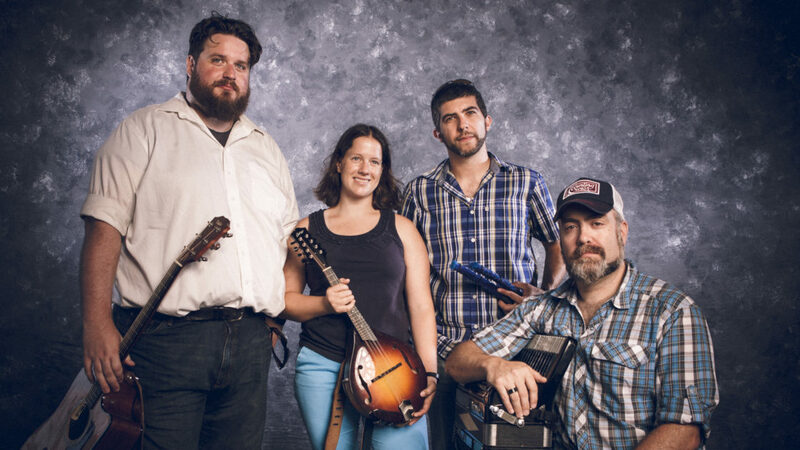 Compelling harmonies and narratives rein in disparate instrumentation including- zydeco style accordion, virtuosic mandolin, a variety of tribal percussion, and a myriad of string instrumentation. With rich harmonies and musical versatility PJN brings a unique brand of infectious energy and stage banter to every stage they grace.